If you’ve ever wished you could collaborate with master artists a thousand years ago – now’s your chance! 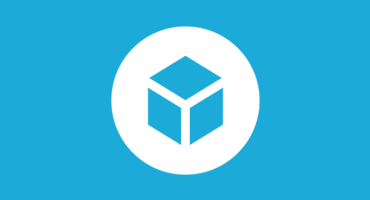 We want you to re-imagine some of the amazing historical art and artifacts that have been uploaded to Sketchfab by museums, archaeologists and 3D scanners from around the world. Step 1: Find something to remix. Go explore all the downloadable content in the Culture & Heritage category and see what inspires you, or check out the suggested models, profiles and tools below. Step 2: Remix! Maybe you’ll complete an in-complete artifact, maybe you’ll imagine a futuristic rendition of some ancient art, maybe you’ll animate the inanimate – whatever you do: be creative, be respectful. UPDATE: Winner – Rhetorician by engine9! Also remember to read the full rules and terms of this challenge. Use your favourite software and workflow to remix a piece of ancient art that you’ve downloaded from Sketchfab. Important: add a note and link in the description that credits the user, museum or organisation that originally uploaded the 3D model you remixed. 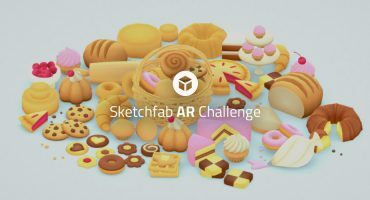 Once you’ve created your scene, upload it to Sketchfab, tag it #CHRemixChallenge. 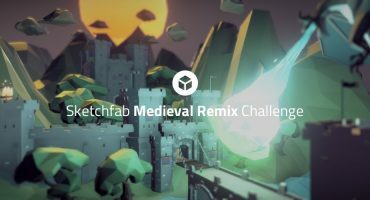 Contestants models must be uploaded to Sketchfab and tagged #CHRemixChallenge to be considered. The winners will be contacted by Friday, March 9th. The have almost 600 models related to southern USA.